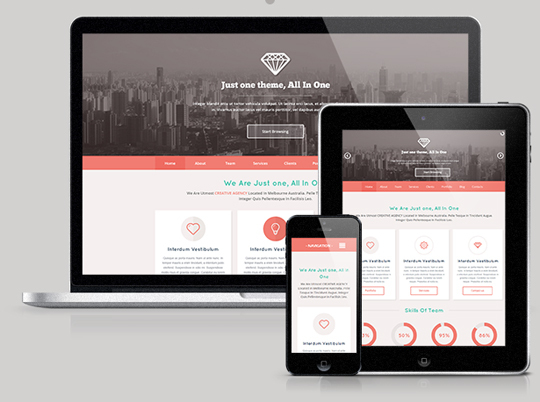 Just One is a clean modern design one page parallax WordPress theme for agencies,nonprofit organizations and general businesses.The theme is fully responsive and retina ready with Ultra-High Resolution Graphics.It has an advanced theme options panel and you can choose three predefined skins.Revolution slider plugin,Parallax layer slider plugin and wooslider plugin are included with the theme.Just One theme comes with Layered PSD’s for customization. Includes a Sticky Header for more advanced usability. Create unique pages using our page builder and elements to get what you need from the blog. 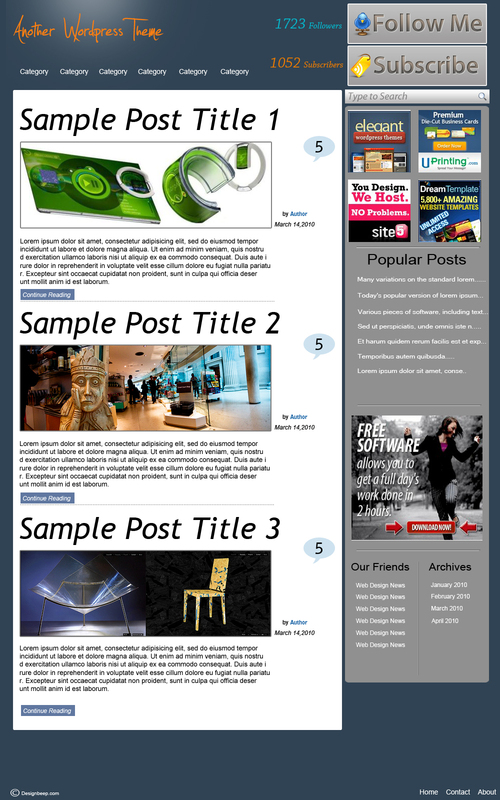 Pages can have left or right sidebar…..